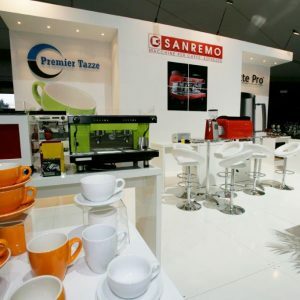 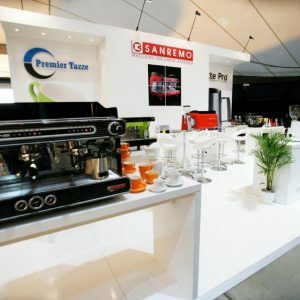 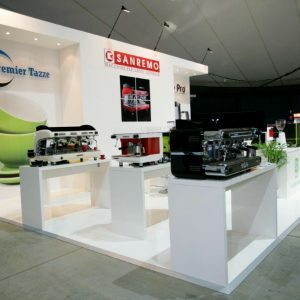 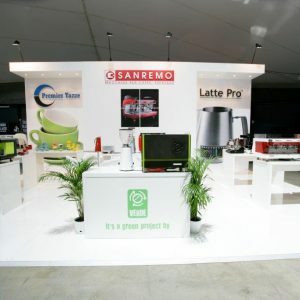 The San Remo Exhibit was a fully custom built project for multiple show uses. 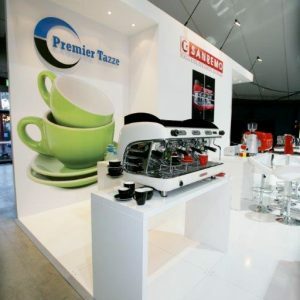 The Stand exhibits at Melbourne International Coffee Expo and Australian Gift & Homewares Association, Melbourne & Sydney. 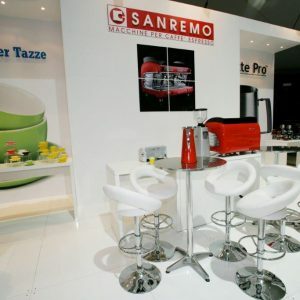 Installation completion of 2 days.